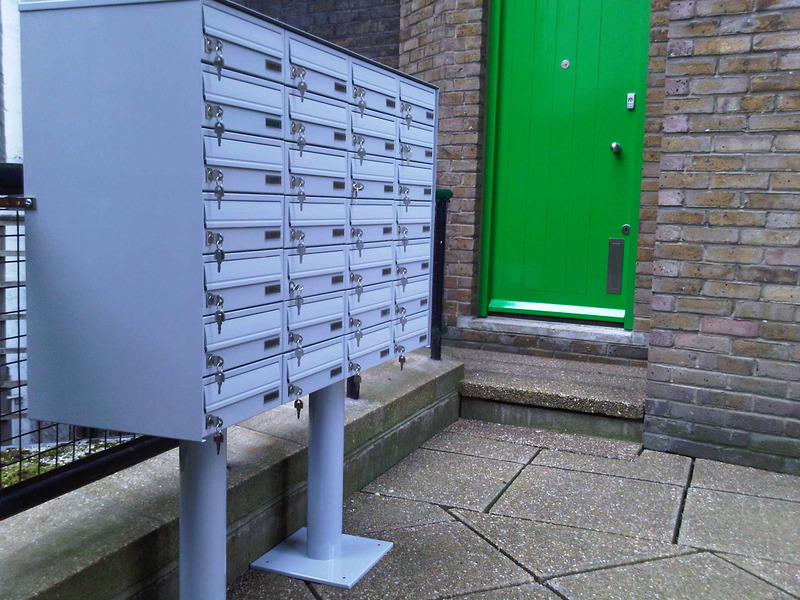 The Postbox Shop specialise in supplying all our customers with the best letterboxes for their requirements and property with security, style and easy to use systems. Our letterbox banks are one of our best selling products, due to the capacity available in each, with multiple letterboxes neatly in one location, ideal for space saving purposes. They can suit any building whether internal or external, with freestanding, recessed, surface mounted and further design options available. Different colours and surrounds are optional on our letterbox banks too. We ensure like all our products, that our letterbox banks conform to British Standards, Royal Mail requirements and Secured By Design guidelines, offering maximum letter protection. So if you'd like to enquire about our letterbox banks or have any questions regarding their features, please browse through our categories or simply contact us today.